Frederick is host of the This Week in Photo, also known as TWiP — the flagship show on the TWiP Network and TWiP Talks. Each week he talks with a few photographers about what’s been happening over the past week in the world of photography. Today we have more ways than ever to share and display the work we create. No longer are we limited to just a printed frame, or a photo album. Today you can present your photographs, videos and and audio on a wide variety of devices. This opens up some amazing possibilities in terms of the types of content you can create, and more importantly — the types of stories you can tell. In this course you will learn exciting new ways to create and share next generation digital content. But rather than showing you esoteric unrelated tips and techniques… we’ve traveled to the Yucatan Peninsula in Mexico to create an amazing music video with two aspiring and talented musicians. And you’ll learn how to synthesize it using our own brand of “digital alchemy” into a final product that you can share. In this course you’ll have access to our raw files, and other assets used to create the final product, so that you can follow along at your own pace… using the content that we’ve captured for you on the beautiful Yucatan peninsula in Mexico! 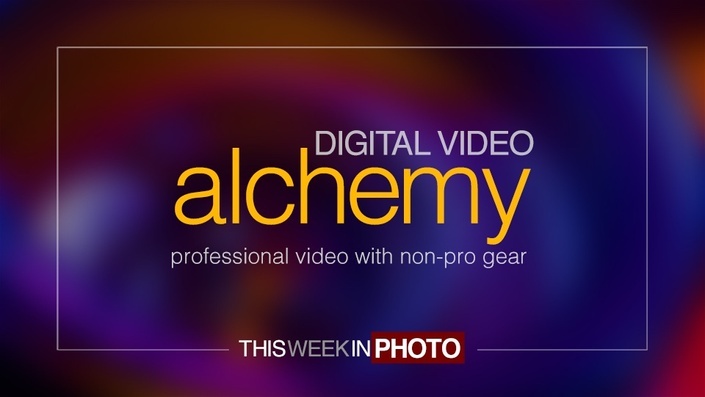 Enroll in this all access course now and get started learning some new digital spells, and creating your own flavors of digital alchemy.